Decorate your tables with our lovely Brand New Polyester Fitted Tablecloths! Great for everyday, perfect for special occasions or events when you need an extra table, this fitted tablecloth beautifully dresses up your not-so-beautiful table - in an instant. 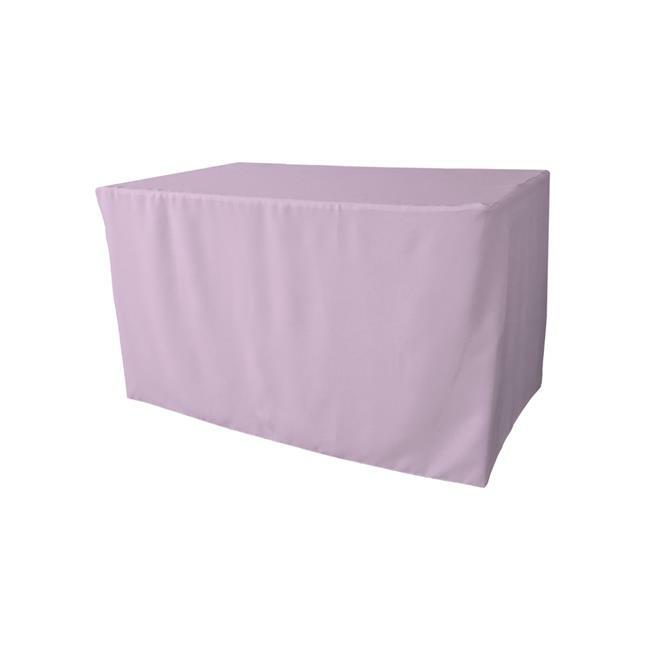 It fits snugly over your folding utility table, skirting it completely so no unsightly frame is visible and the corner seaming gives a secure fit when it's windy. Simple, practical elegance is your solution for transforming ugly duckling of a table into a chic place to serve.